Eide Chrysler in Bismarck Can Find Your Used Car For Sale Today! 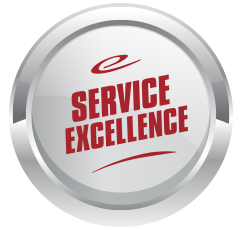 Another FREE complimentary service that is offered here at Eide Chrysler for all Bismarck residents is our used car finder service. 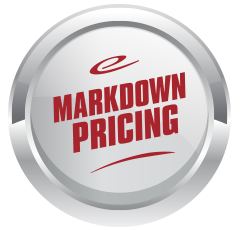 This is just one of the ways we help you save precious time when looking to buy your next used car in the Bismarck area. Put our dealer network resources to work for you today in finding the used car, truck, van, or SUV you and your family need. You no longer have to flip through the Bismarck classified newspaper or pennysaver. Stop clicking through the hundreds of outdated online used car classified websites that will only try and sell you a different used car. 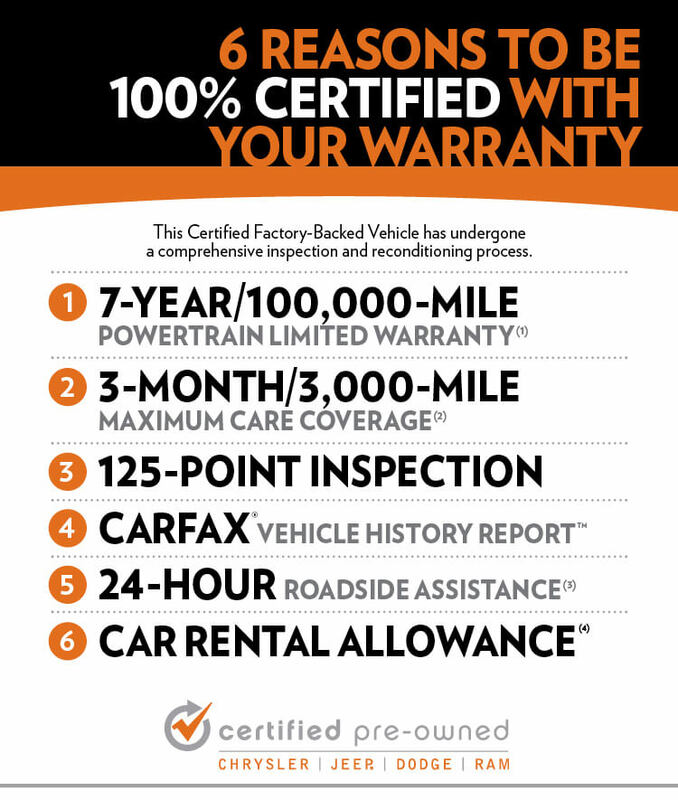 This is just one of the ways that Eide Chrysler puts your needs first and wants to help you find your next used automobile. To start this quick and easy process, simply fill out the form below and be as descriptive as you can so we can find the exact used vehicle that fits your needs. If you have any questions or would rather give this information to a team member on the phone, please give us a call today at (877) 721-5955. 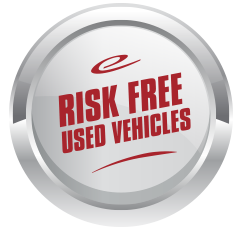 We look forward to helping you find your next used vehicle for sale.